KOKK AM Radio traces its start to 1975. The first six years of operation featured rock music playing from sunrise until sunset. KOKK began broadcasting from studios in a building that now houses the Salvation Army in downtown Huron. Charlie Hale was the primary DJ during those rock years. He was in his early thirties at the time. High school student, Kurt Warner (not the football player), worked part-time at the station. KOKK shifted to a country format in about 1980 or 1981. Huron resident Rhonda (Anderson) Mellang served as an intern while attending the University of South Dakota. She is quoted as saying, “I was never a country fan until I worked at the station!” In 1986, the station moved to new studios in a building in the 1800 block of Dakota Avenue South. 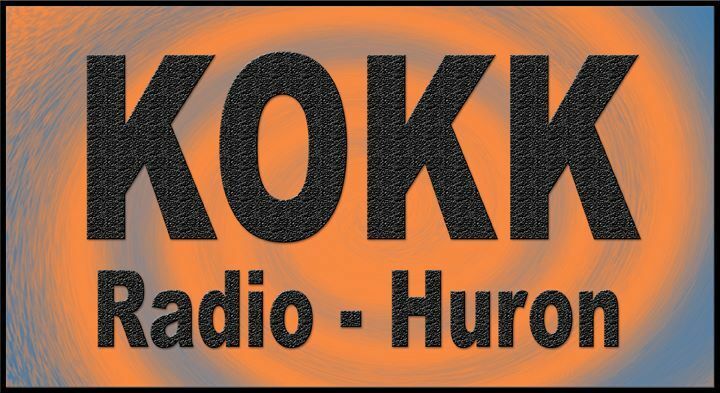 KIJV and KOKK merged in 2004 and the stations now broadcast from facilities across the street in the 1700 block of Dakota Avenue South. There are three stations: KOKK AM “Dakota Country,” KIJV Tiger 95 FM and Big Jim KJRV classic rock. Shawn Martin serves as the station manager.